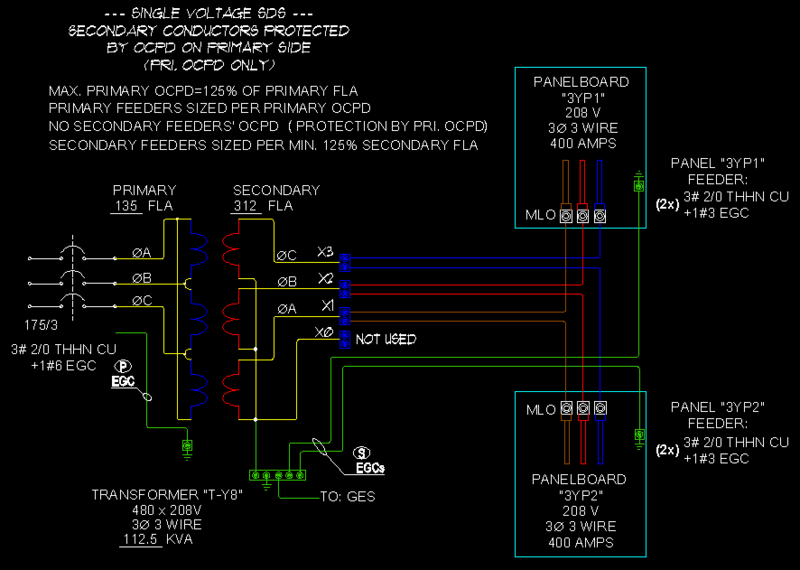 No Secondary OCPD (Secondary Feeders Protected by Primary OCPD). 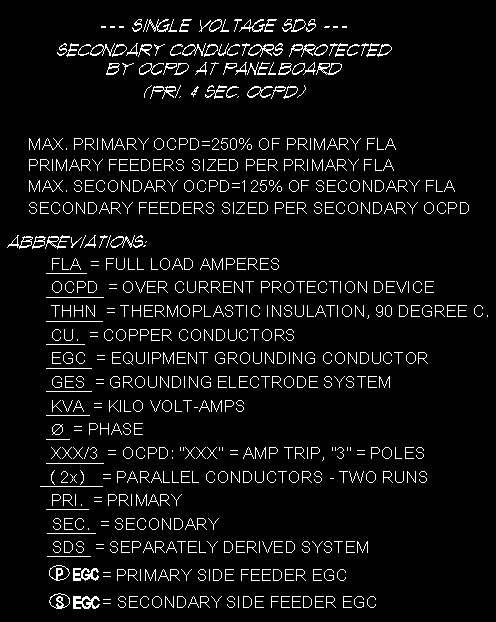 With Secondary OCPD at Panelboard. 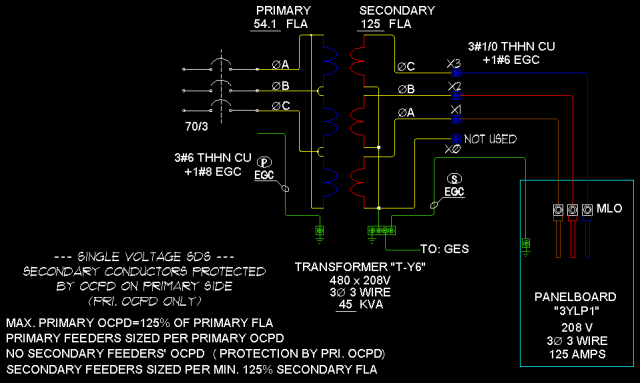 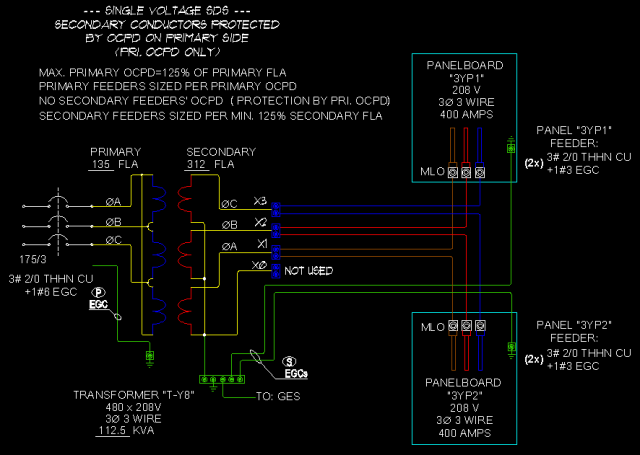 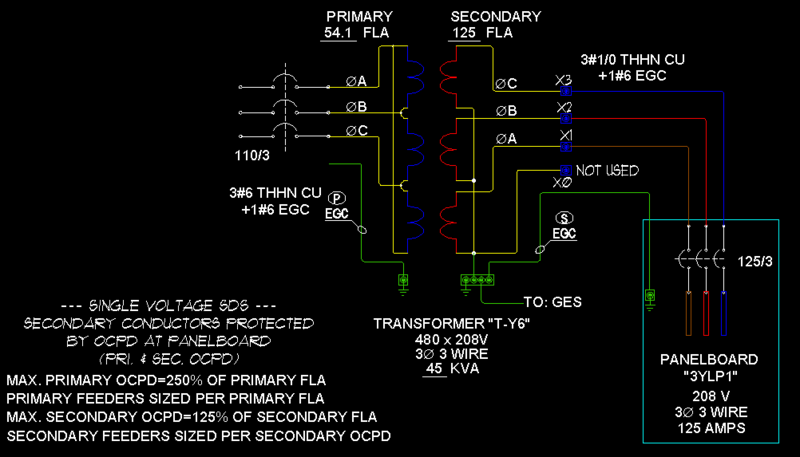 With Secondary OCPD at each Panelboard. 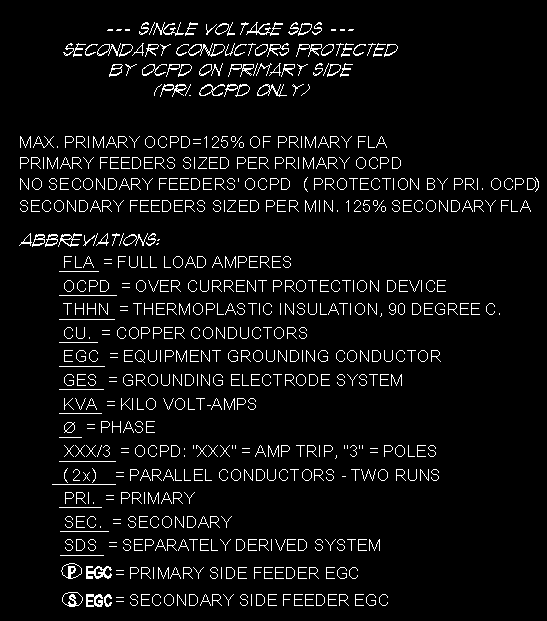 (Secondary Feeders Protected by Primary OCPD).